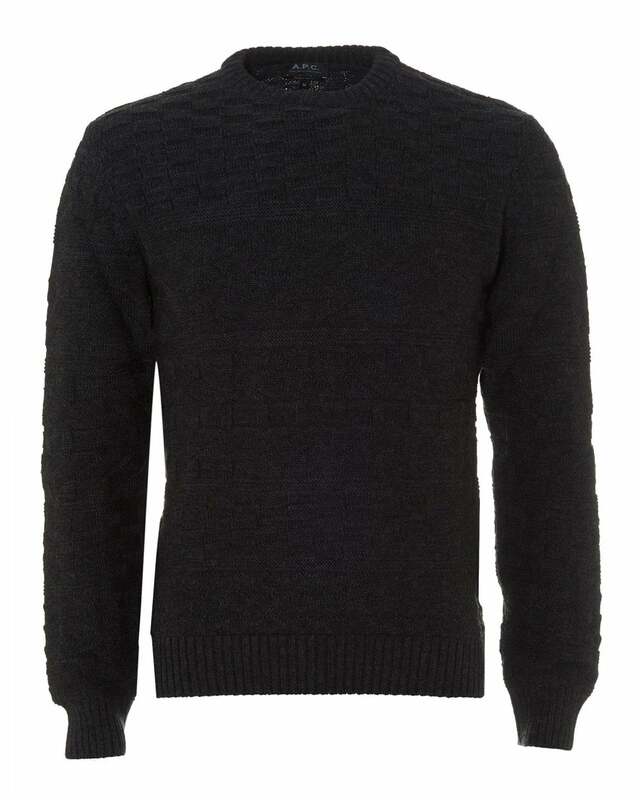 This soft knitted jumper by A.P.C. is the perfect knit for your winter wardrobe. Featuring traditional knitted detailing which comes in a high quality and versatile anthracite grey virgin wool, making this your go-to garment for the weekends.